We’re going to skip Q/A this week because I have a great deal of information to present to you in today’s episode about accommodations for people with mental health issues, how the disability office works, and the real deal behind academic accommodations. Look up where the disability office is located at your school. There may be different forms for documenting physical, mental, and/or learning disabilities. Get the form filled out by your doctor, and get it returned to the disability office. You’re now registered with the disability office! So what does that mean? 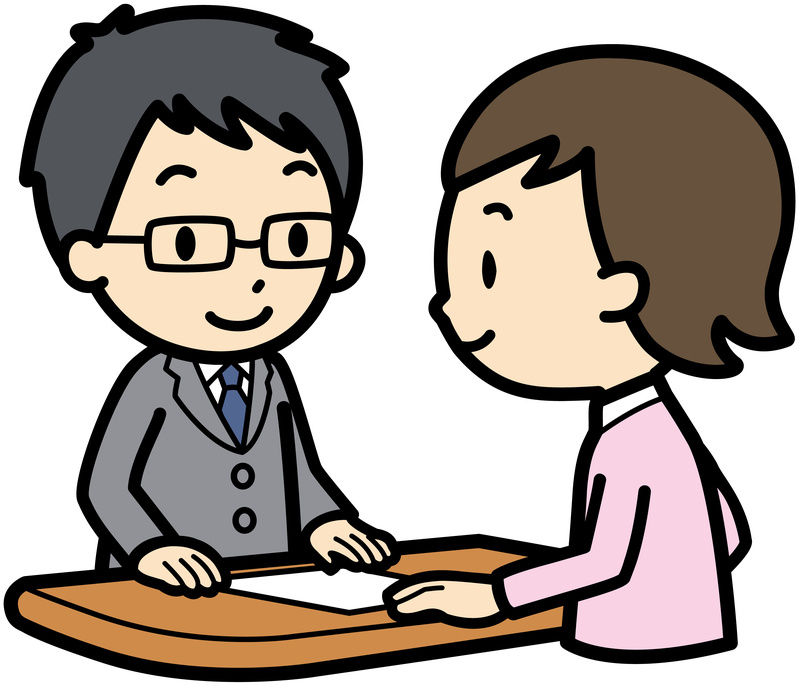 You must follow up with the office regularly re: accommodations request. Some schools make you request once a year, others make you do it every semester. Don’t wait until the semesters almost over b/c you just realized you need an accommodation for your final exam. Many schools make you request accommodations prior to the school year/semester starting. You must request per class. You can request the same accommodation for each class you’re registered for, but be prepared to justify why you need it. The disability office will not recommend accommodations for you to request, it’s up to you to know what you need. You might need professional justification (i.e. 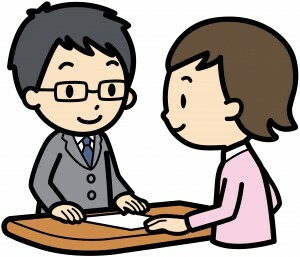 – your doctor) to state why need something that the school might not be used to approving. Be wary of the “extended time for assignments” accommodation. Certain offices will work with people with mental health issues better than others. This is a pretty good comprehensive guide from Washington University. It includes a list of possible accommodations that you might consider requesting. ← Episode 13: The Weekly Review, Keep those Balls Held High!